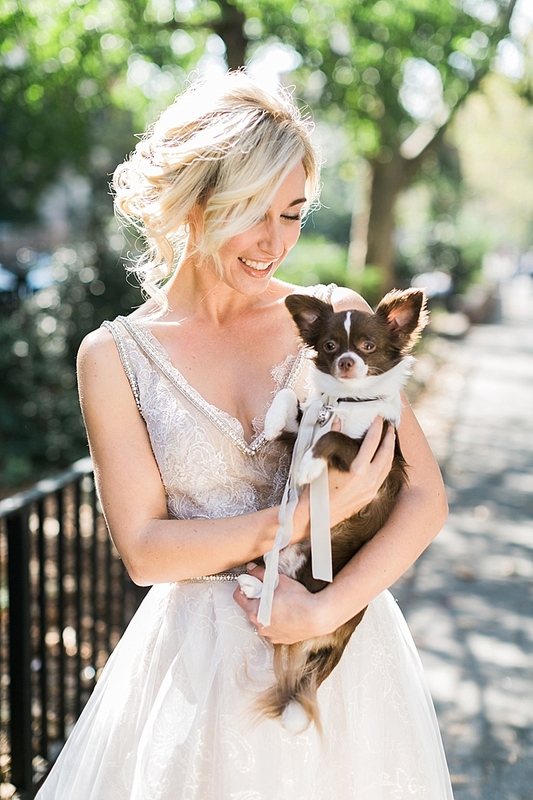 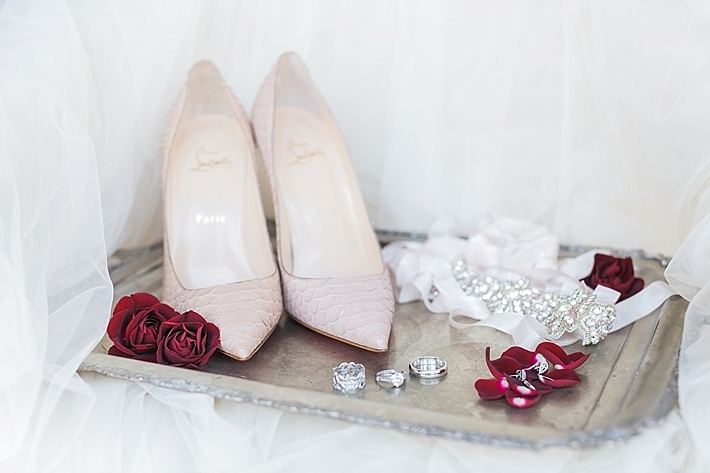 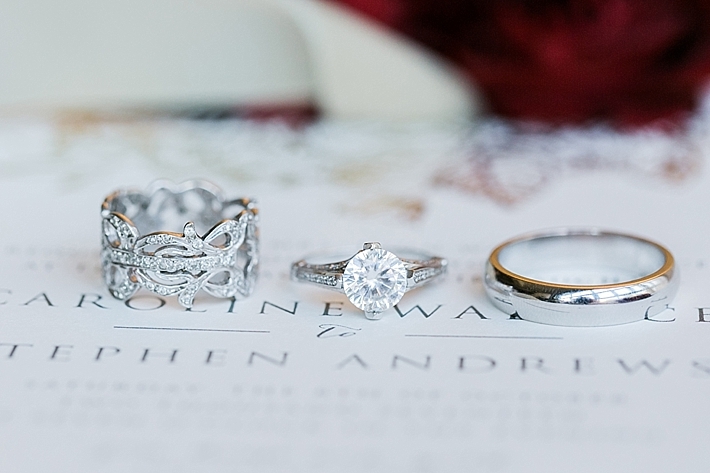 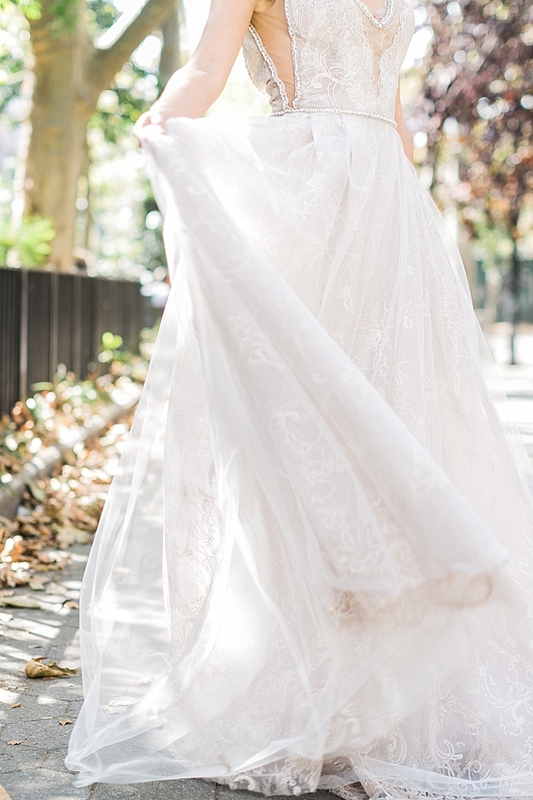 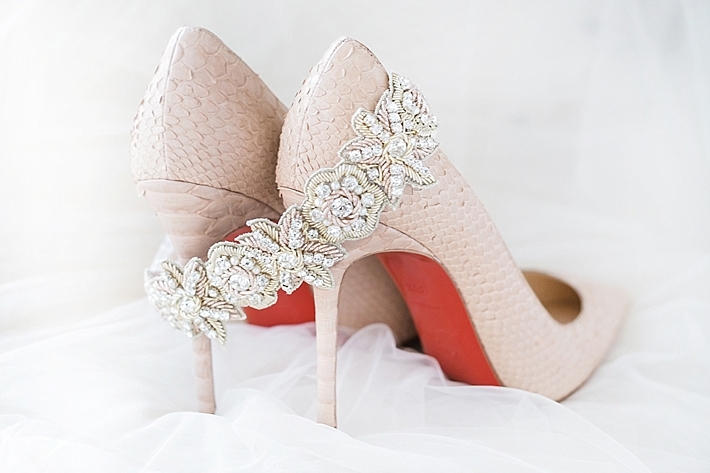 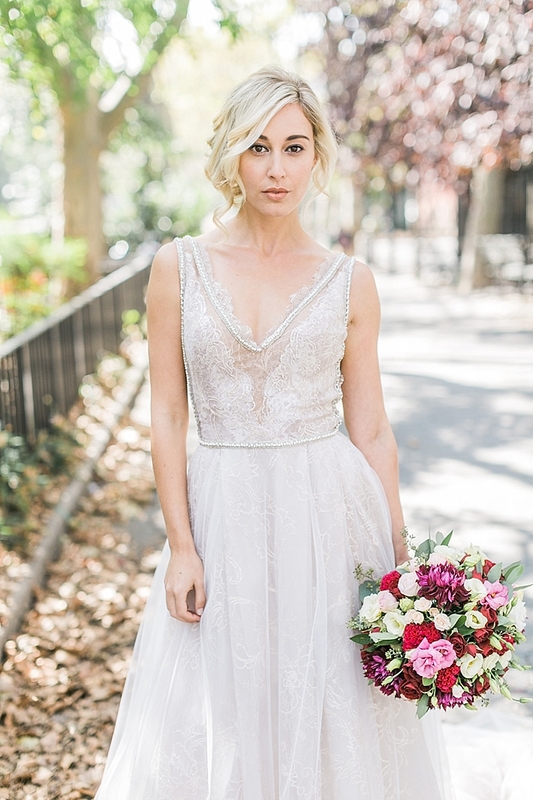 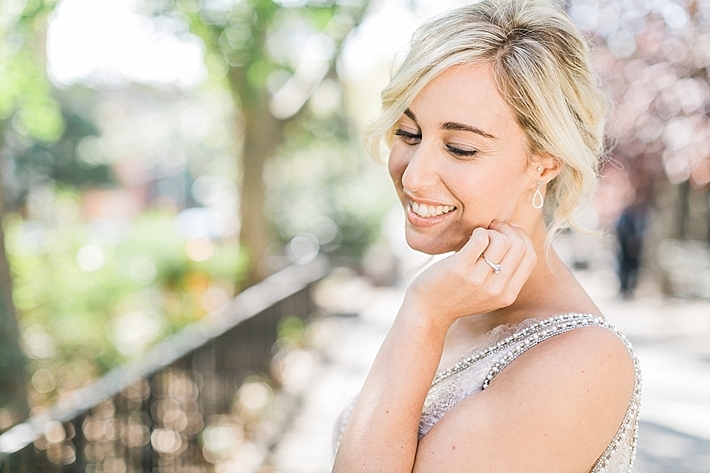 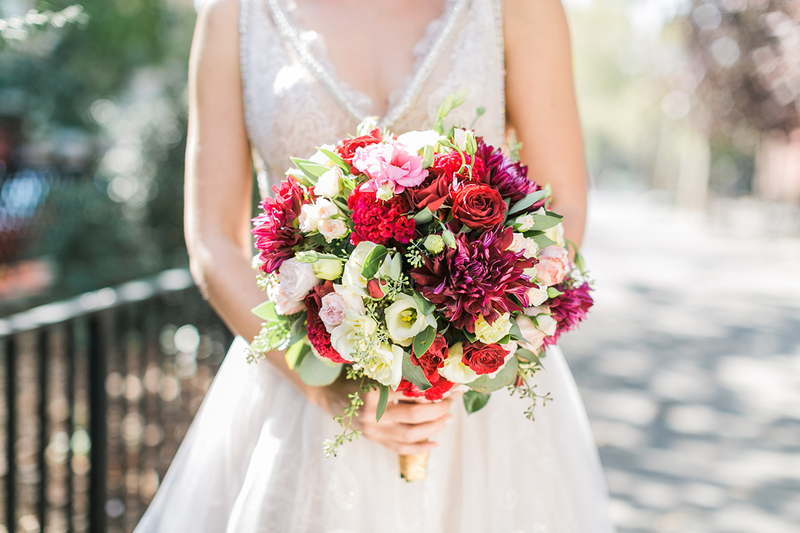 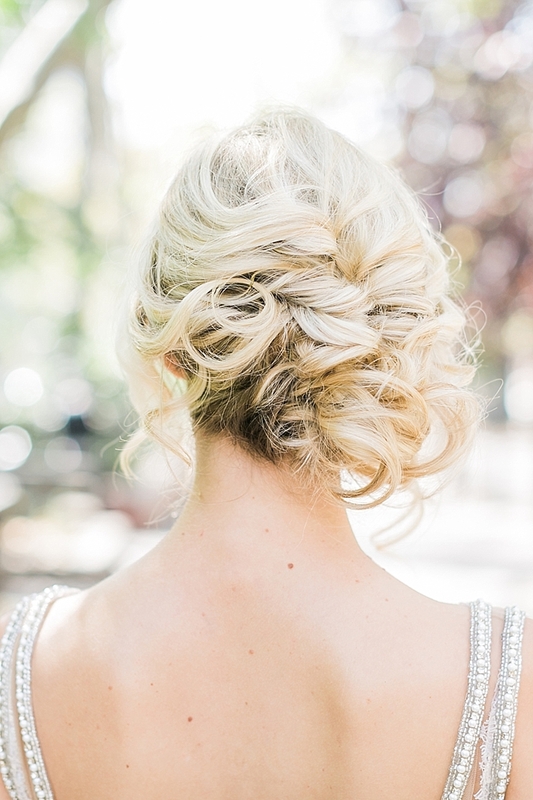 Our team was inspired by timeless elegance: the weddings that will be just as lovely in 50 years as they are today. 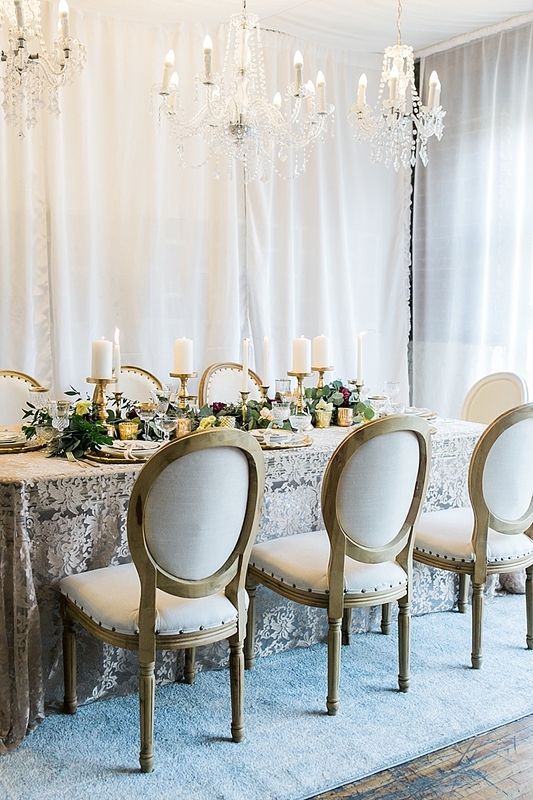 We transformed the space with a stunning tent and dramatic chandeliers from Diana Gould Designs Ltd. 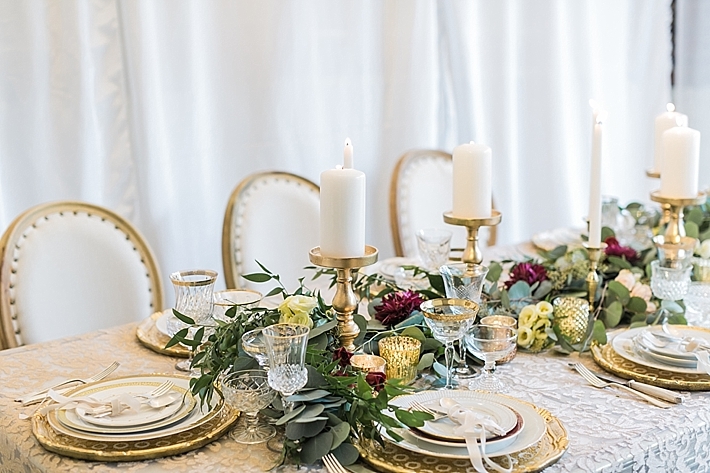 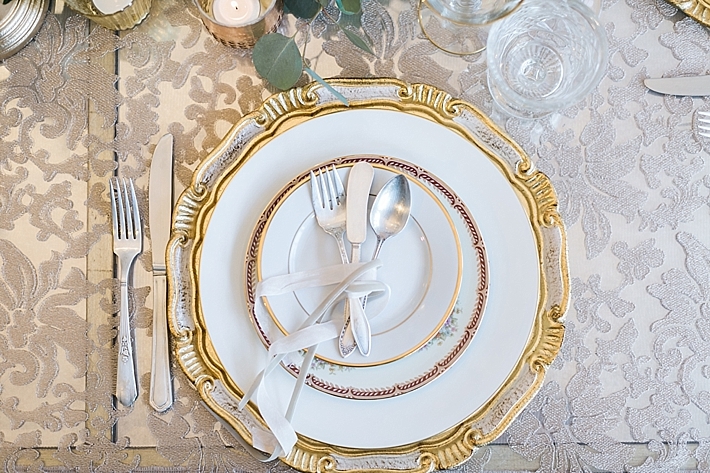 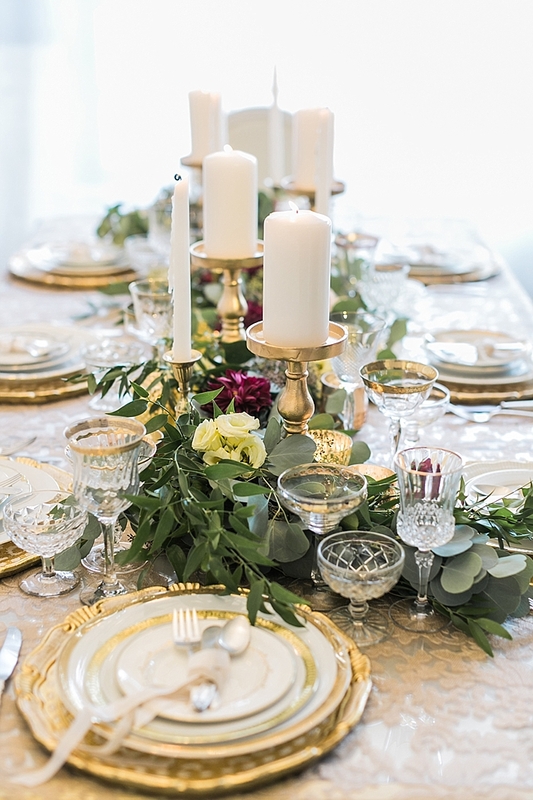 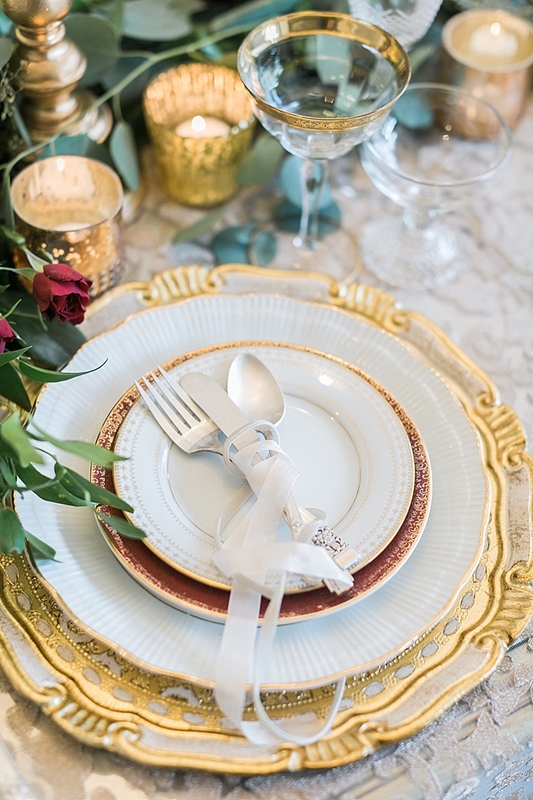 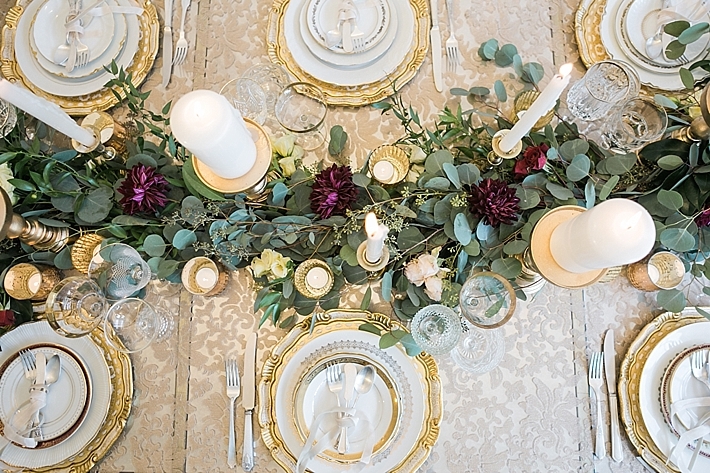 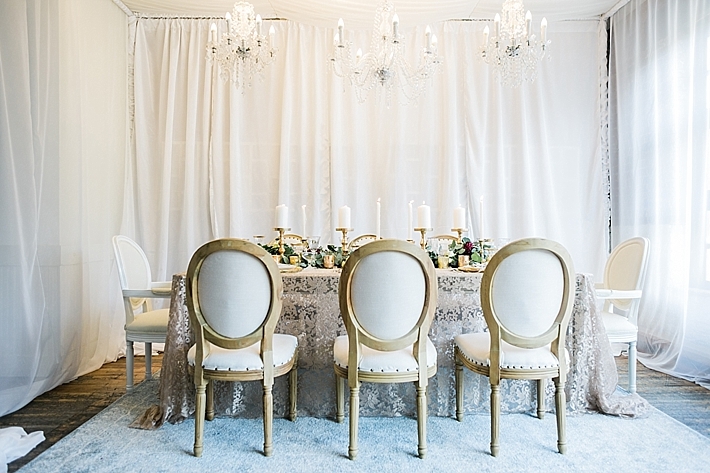 Elegant mismatched tableware from Borrowed and Blu graced a French-inspired mirrored tabletop from Luxe Event Rentals, with sheer linens from Nuage Designs. 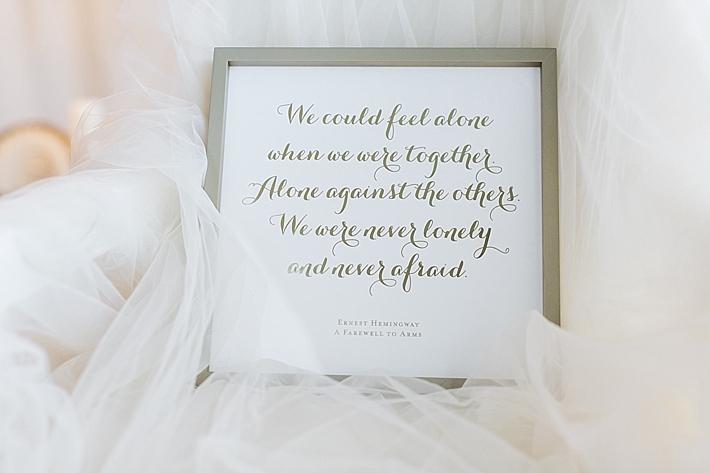 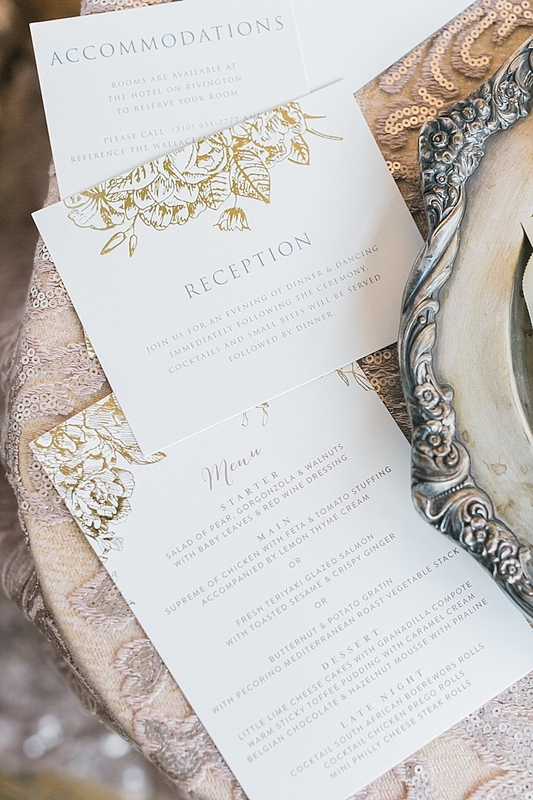 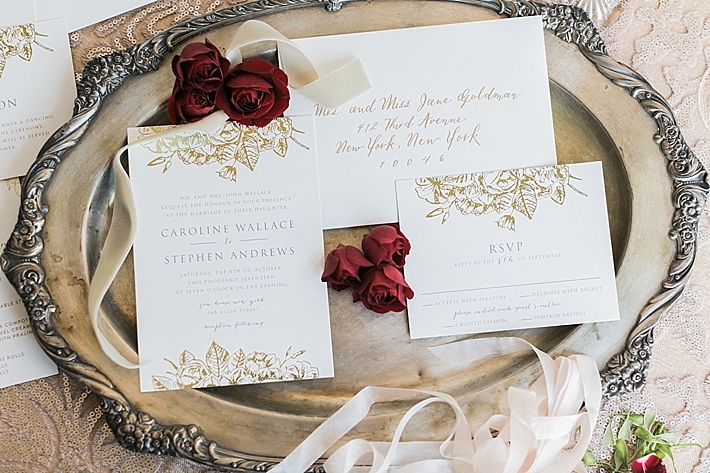 Gilded stationery from Minted was the perfect accompaniment.